Anne Hunter was born in Manassas, Virginia, in 1971, and spent her early childhood in Selma, Alabama, and the Beaches of South Walton, before moving to the suburbs of Plano, Texas, for her primary and secondary education. Hunter graduated from the University of Alaska with a Bachelor of Arts degree in Political Science in 1996 and worked in the House of Representatives for the Alaska State Legislature. She was instrumental in the development of the Mount Roberts Tramway, an aerial ropeway cable transportation system first used in the European Alps in the late 1800's. 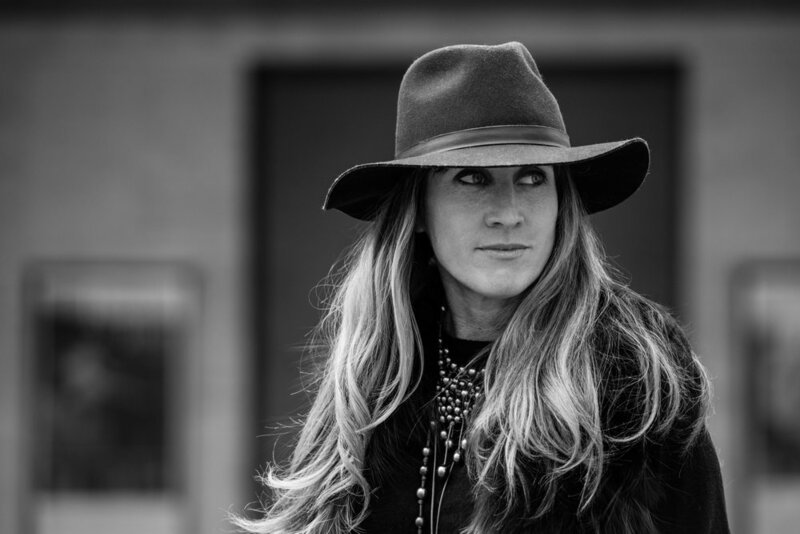 Hunter became a full-time resident of Walton County in 2004, and opened cafes and art galleries in Alys Beach, Watercolor, Rosemary Beach and Seaside before moving part-time to SoHo, New York City, to scout emerging artists while becoming a freelance writer. The founder of Fonville Press, Ceruleans and Anne Hunter Galleries, Hunter is an advocate of the new urbanism and the only retailer to have owned and operated concepts in the four new urbanist towns of Scenic Highway 30A, where she has assisted artists in establishing studios and galleries for more than a decade.